Wat Lok Molee is one of the best religious attraction. Wat Lok Molee is one of the best religious attraction which many visitor ensure in recommend the others tourist to visit at once. Enjoy your new journey at one of the oldest religious site in Chiang Mai for long time ago, the Wat Lok Molee. According to the temple in Thailand, there is very interesting and attractive as much to not only Thai traveler but also is to the foreigner traveler too. By the way, Chiang Mai is the northern province that has a lot of the importantly temple in Thailand too. 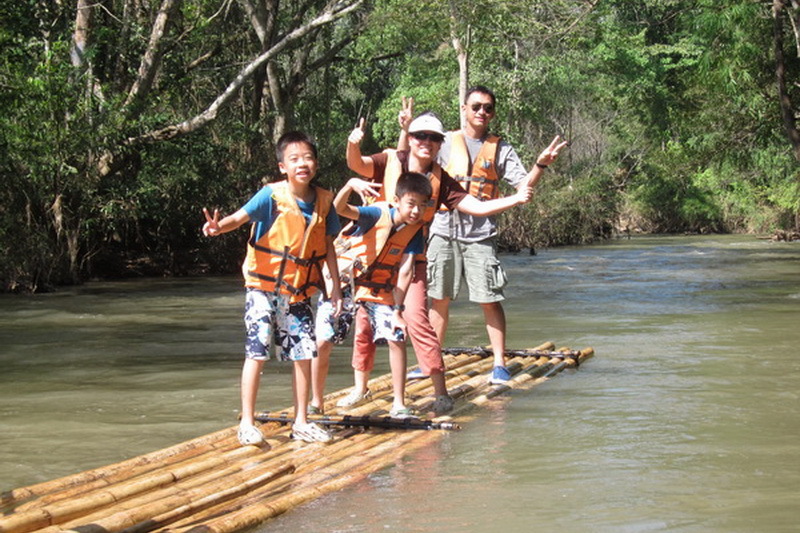 Therefore, this is the quite grate choice for the traveler to take a trip in Chiang Mai for their weekend. 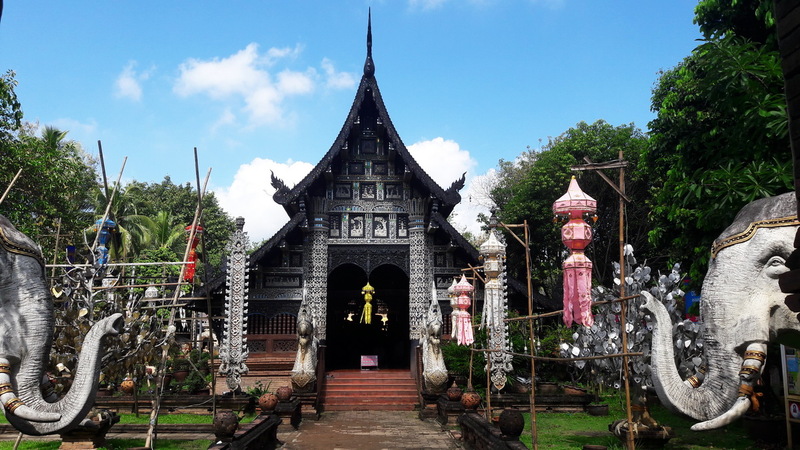 A lot of importantly religious site in Chiang Mai are most well-known for many one by the TV channel, travel web site and also the foreigner documentary. You will see not only the civilization space of Chiang Mai but also, the temple has been promoting as well in the present time too. The Wat Lok Molee is one of there too. If you don’t know the Wat Lok Molee before so, there is my appreciated chance to explain you as well with this importantly religious site, the temple in exactly. 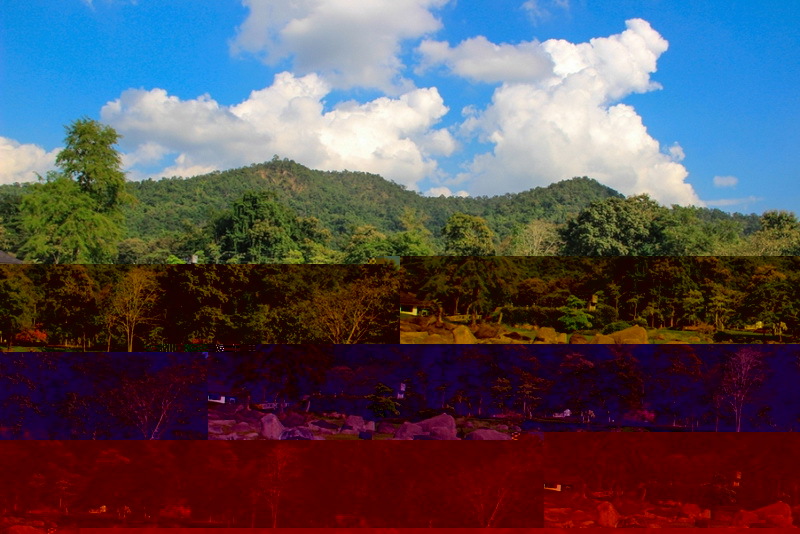 What do we have seen in this interestingly religious site in Chiang Mai, the Wat Lok Molee? 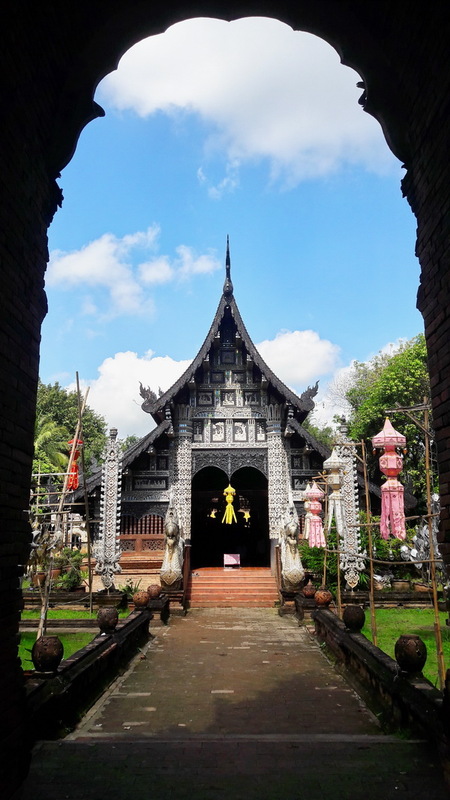 The Wat Lok Molee is located in the central city so, there is not quite hardly to visit this temple in anywhere you want while you are taking a trip in your weekend at Chiang Mai. There is an oldest historical temple along with our country since 1910 (based on the Buddhist year). 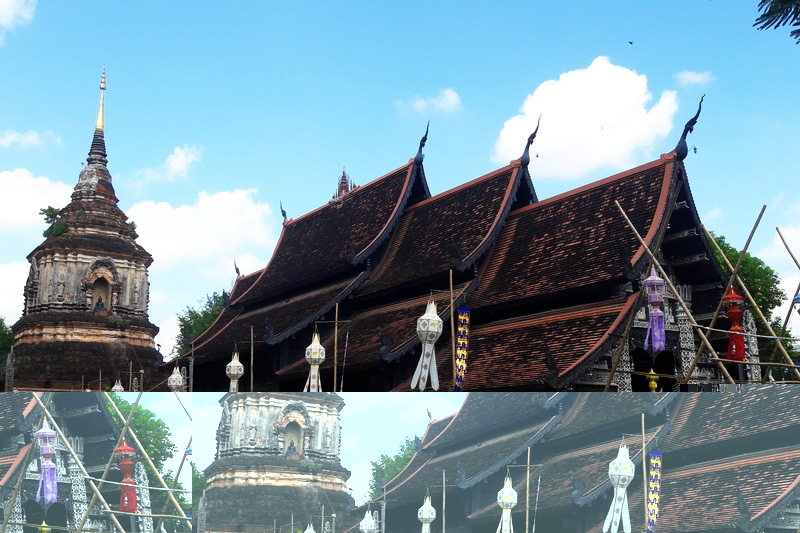 Moreover from the Thailand historical expert, is this temple was built in the age of the King Kue Na sixth (one of the well-known king in the past civilization town before coming to be our Chiang Mai nowadays). There are many interesting site, in our Lok Molee temple which attractive to most of the visitors as much such as the old Buddhist pagoda which show the designed pattern of the Buddhist’s faithful in the past in long age and also the art and culture in the long past age too. The second interesting, is the royally Buddhist building which created from the inspiration of the Buddhist’s faithful in Lanna style. In my mention this is the best site to take a photo for keep the valuable memory because there is a difference designed pattern has was decorated both inside and outside of the royally Buddhist temple. May be there is a beautifully Lanna style which you have never seen before. Thirdly interesting, is the little statue of the Buddha in Lanna style, which quite differ from other religious site too. Moreover interesting, is the beautifully golden statue, located inside. There is quite beautiful and very faithful to pay respect for me as much. In my mention there is so attractive to not only me but also, is the other visitor who has visited too. Another interesting, is the Statue of the Queen Jiraprapha who was patronizing support in any ways for our Wat Lok Molee in the long past age. Therefore, you may see a lot of the traveler and the native life in this town pay respect and blessing for some expectation with this faithful statue while visiting in the wonderfully religious site, the Wat Lok Molee. The general activity is to make a merit, pay respect to the Buddha, study the Buddha lessons, and etc. Moreover, the traditional activities for the Buddhist at this Lok Molee temple is quite well-known in good and beautiful performance, which give some good also valuable memory for not only the foreign visitors but also, the native Buddhism as well too. In especially information from the native life, this temple is well-known in the blessing of the love for together life with your beloved one. In my mention, this is good for the single one to bless for once to your love life. All in all as my opinion, this temple is not only provide you the space for study the Buddha lessons but also give you the differently interesting experience which you have never obtained before. Therefore, if you have a chance to be in Ching Mai, I recommend you to visit here is the Wat Lok Molee at once. Ensure that, you will get the valuable memory to your life in exactly. How do we getting to this one of the most faithful religious site in the northern of Thailand, Wat Lok Molee? In trusty report to the location of our wonderfully religious site of Chiang Mai is the Wat Lok Molee is located in our central city of Chiang Mai so, there are easily several directions to reaching there in both options are the way of travelling by your own or rental vehicle, and the way of taking the public transportation too. We will discuss on the first option is the way of your driving. 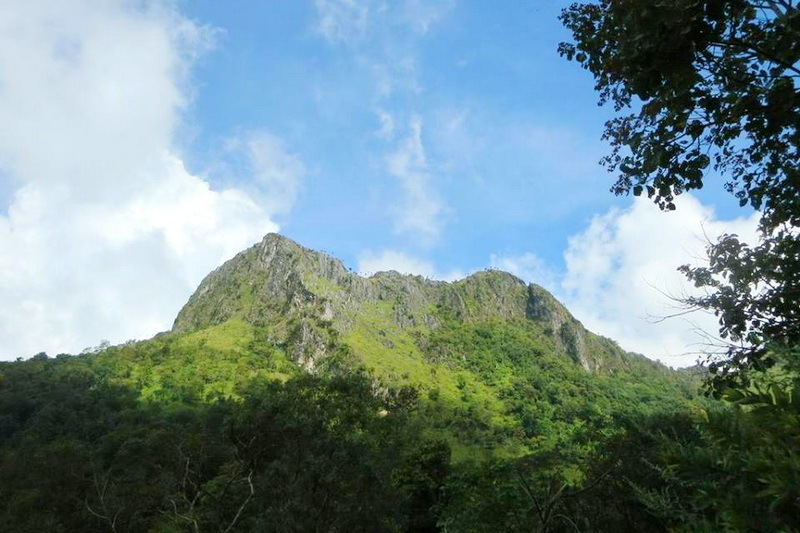 The first is start at the Tha Phae gate then, go along in the direction of the Mun Muang road for around 2 kilometers approximately. Secondly, take a turn on your right to the Manee Nopparat road and go along in this current direction for around 100 meters approximately. Lastly take a bit turn on your left into the Manee Nopparat sub ally2 (Soi2) and moving straight in this ally for exactly 100 meters then, you will reach to the importantly oldest religious destination of Chiang Mai, the Wat Lok Molee in exactly. Another ways to reaching our wonderful destination, the Wat Lok Molee is to taking the public transportation rounded in Chiang Mai that provided for the several providers. The recommended ways is to taking the red minibus Not only the fastest route but also the red minibus has the traveling cost in friendly price, even though you are traveling in a bit inconvenience. By the way there are a lot of good ensure for the traveler who has visited to the Wat Lok Molee, that the red minibus is the best way to reach in our miracle religious site, the Wat Lok Molee in exactly. 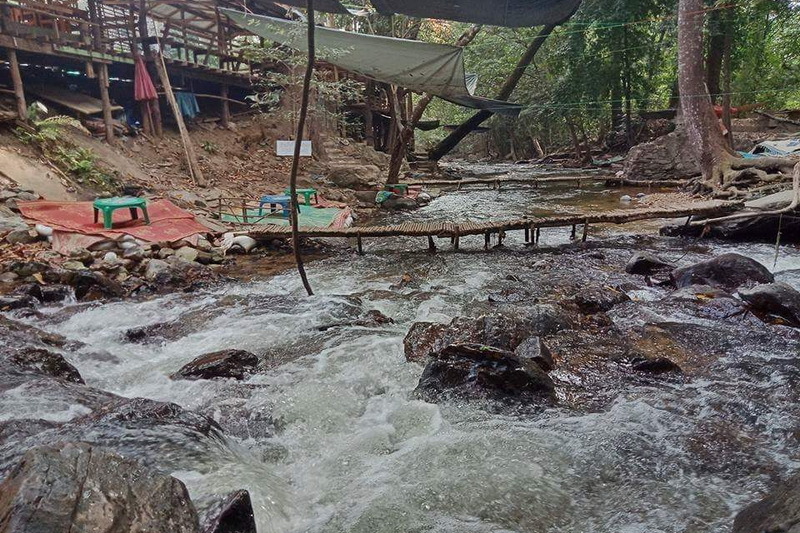 By the way walking and cycling is the another choice to visit our destination, the Wat Lok Molee in the good weather day with the new experience such as the chance to see some sight of the human being or the civilization in mountain town.